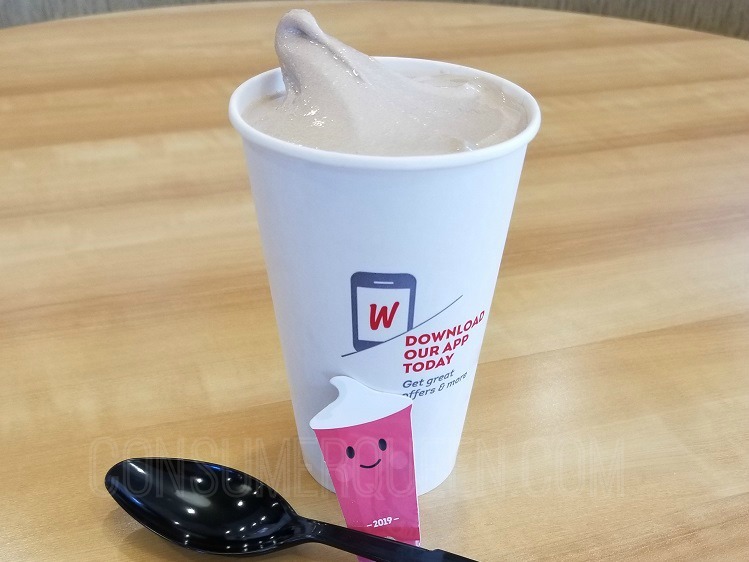 Wendys 2019 Frosty Key tags Available! 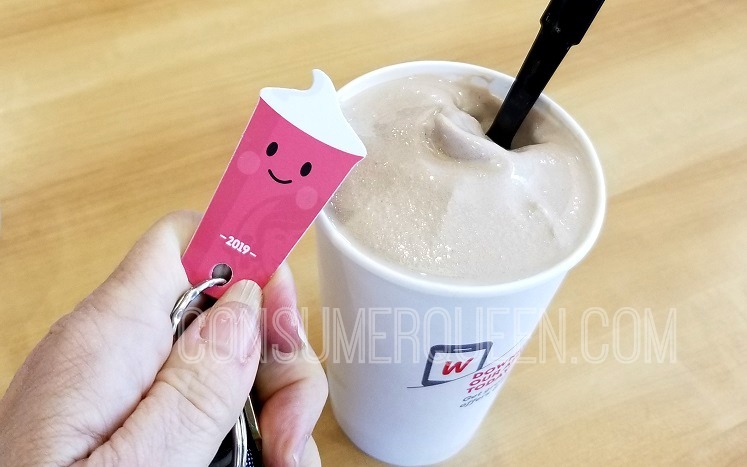 The 2019 Wendy’s Frosty key tags are here! Purchase one for $2 and you’ll get a FREE Frosty with any purchase, visit thru Dec. 31, 2019! Wendy’s will also donate to the Dave Thomas Foundation for Adoption for each key tag sold. These can make great stocking stuffers. Now available to order online – head over here to order. Shipping is a flat rate of $1.00 no matter how many you purchase!